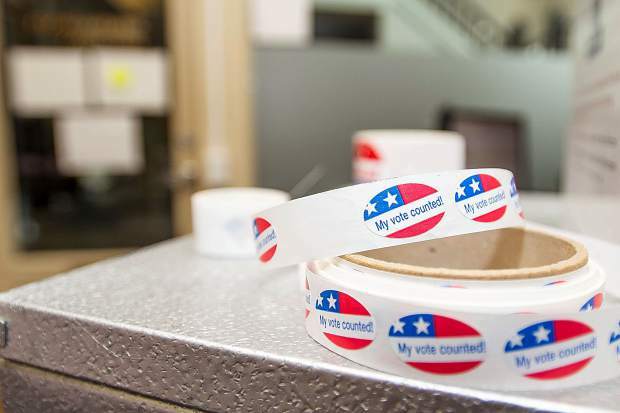 There are two ballot measures that Aspen voters will decide on this fall that have gotten little attention but, if approved, are significant policy shifts for the municipal government. 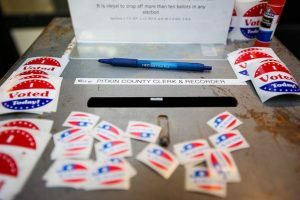 Ballot measures 2B and 2C could be compared to questions like the unrecognizable names for judicial retention that appear on ballots that often have voters scratching their heads. City Attorney Jim True said the two questions ask for the city’s home-rule charter to be amended in separate instances. He said he recognizes they can be complicated and dense, and offered a detailed explanation of both. Question 2B asks to amend the charter to allow the city’s enterprise funds, namely its electric and water utilities that collect revenue from customers, to issue revenue bonds without voter approval. That’s a reference to the Colorado Taxpayer Bill of Rights, which is a spending limitation measure approved by voters 1992. When TABOR was passed, it trumped the city’s charter, which at the time allowed utilities to issue general obligation bonds without voter approval. TABOR eliminated that ability, so city residents now have to vote on general obligation bonds. But the city’s charter also calls for revenue bonds that are issued by utilities as enterprise funds to be approved by the electorate. 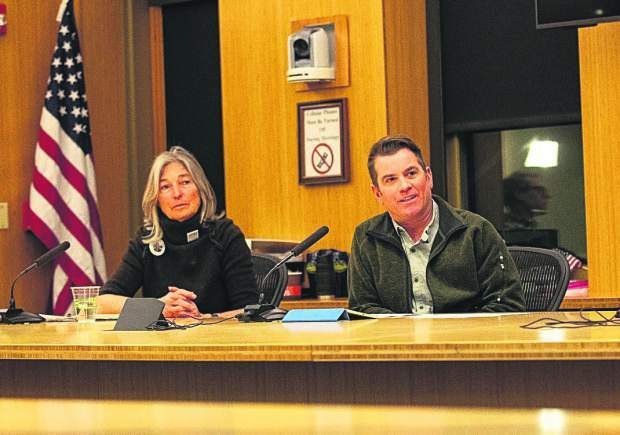 TABOR gives enterprise funds flexibility to issue revenue bonds without voter approval. “Because our charter is more restrictive we want to change it so it’s in line with TABOR,” True said. Bonds would be issued for expenditures such as infrastructure projects by a utility, for example a storm water system. True said he doesn’t anticipate any projects coming forward in the near future. When considering the ballot language in July, Councilman Bert Myrin suggested that there be a limit on dollar amounts for revenue bonds. He used as an example the now abandoned plan for the city’s water department to build dams on Castle and Maroon creeks for storage. Myrin said without a dollar limit on revenue bonds, that project could have skirted voter approval if the charter was amended. 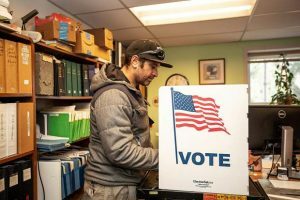 “The bonds is one of the things that would have involved the voters and letting the voters decide the destiny of those dams,” he said, adding that having just five elected officials to make that kind of a decision is a mistake. Councilman Ward Hauenstein countered that is why the electorate voted them into office. Myrin, recognizing he was in the minority, said he may work in the spring on a citizen petition that would ask for a charter amendment to put a dollar limit on revenue bonds issued by a city utility. Also on this fall’s ballot, question 2C asks for an amendment to the city charter that would allow City Council to approve a franchise agreement instead of having that power rest with the electorate. When the charter was adopted in the 1970s, city officials felt that franchise agreements with energy and cable companies that use public right of ways in order to supply their product to citizens should be decided by the electorate, according to True. But as the decades have worn on, those franchise agreements have grown much more complex and focus on federal regulations more than public rights of ways, True said. And yet those agreements continue to go to the voters, who may not understand them. “We’re trying to bring this more modern,” True said. City officials have worried in the past about what would happen if voters shot down one of the franchise agreements and services could not be delivered. “We’ve always held our breaths but they’ve always passed,” True said. 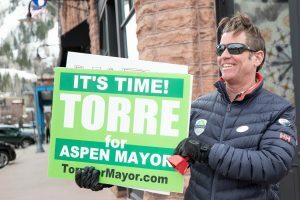 “We have a dedicated citizenry and electorate in Aspen. 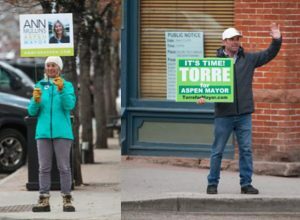 … If there is a community in the country that can evaluate these agreements it’s Aspen but we are busy people,” and do citizens want to take the time to evaluate a 40-page franchise agreement? The city has franchise agreements with Comcast for cable services, Holy Cross Energy for electric and Black Hills Energy for gas. Question 2C asks that elected officials dissect those agreements with the companies instead of having the public do it. “This is why we elect City Council people,” True said. He added that from time to time, the charter needs to be updated to reflect current realities.